Year 2001 : Chinese investors saw the Varyag as a giant pleasure craft. To some military analysts, it was an aircraft carrier which would weight 67,000-tonnes when completed. For many observers, it was a rusted heap of junk. 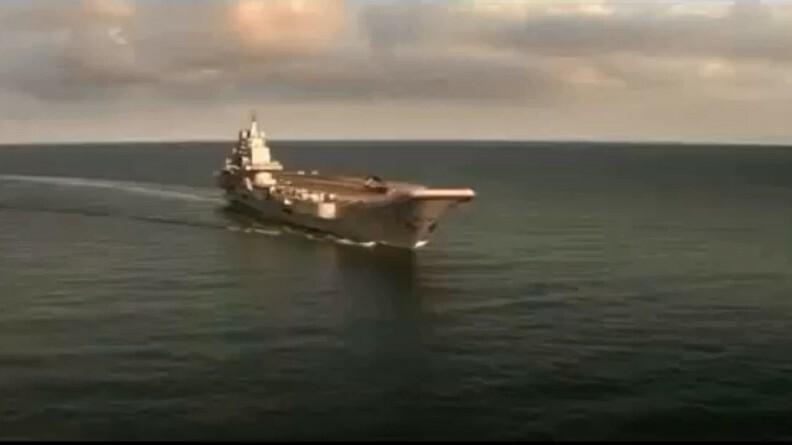 Year 2011 : China completed its first aircraft carrier. Chinese investors saw the Varyag as a giant pleasure craft. 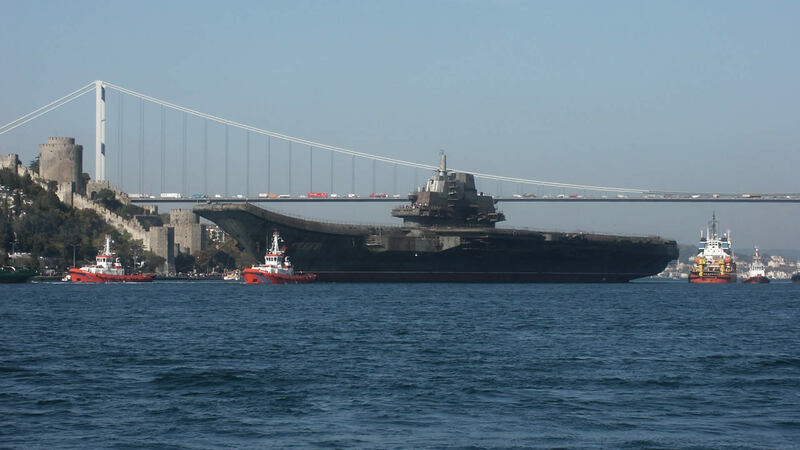 To some military analysts, it was an aircraft carrier which would weight 67,000-tonnes when completed. For many observers, it was a rusted heap of junk. In 1995, Macau's casino magnate Stanley Ho posed for a photograph on the doorstep of the White House with Wong Sing-wa which had a partnership with Chen Kai Kit. Chen was one of the key officials of Chong Lot Travel Agency and had good connections in Beijing. In June 2000 tug SUHAILI with the carrier in tow, sailed from Nikolayev for what was estimated to be a 60-day routine voyage via the Suez Canal. The cost of converting the Varyag is enormous. China's carrier capability is some years away. For God's sake, never gamble heavily and if you can avoid it, dont ever gamble. America and Turkey were worried and tried to block the purchase because I was once a military man, but a person can't always choose his identity and background. We believe the main purpose for China buying the carrier is not to use it against Taiwan. But the possibility of other uses is still there. Strictly speaking, anything can be moved anywhere. We are a small party caught in between two bigger parties - China and Turkey. Since the straits are not going to get bigger this platform should get smaller. You know, we don't call it the Varyag any more. We've got a new name. We call it the Alcatraz. 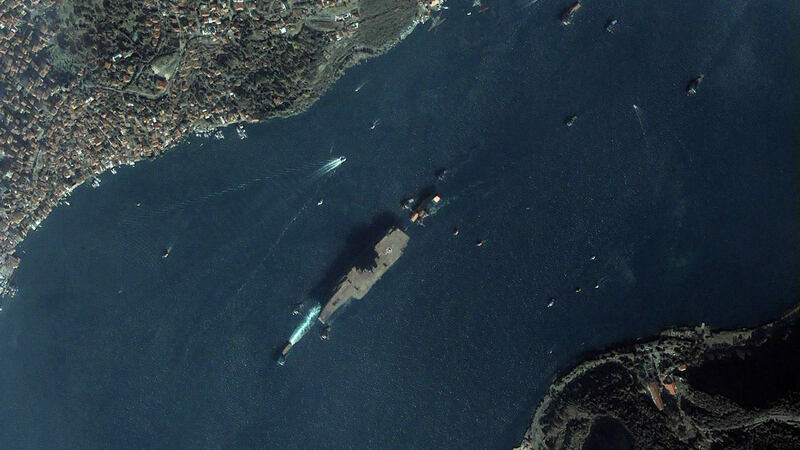 I don't think that size of the vessel is the main reason why the Turkish authorities are not allowing to pass. I don't know what the actual reason is. Purchasing seems to be the only way for poor nations to develop aircraft carriers.